The City of Pasadena is recognized for various prestigious events and landmarks, such as the Annual Tournament of Roses, the Rose Bowl, Cal Tech Campus, Norton Simon Museum and more. Contributing to the rich history of the city is the beautiful architecture unique to this community. Largely influenced by the Arts & Crafts Movement, Pasadena holds some of the most pristine examples of this style. 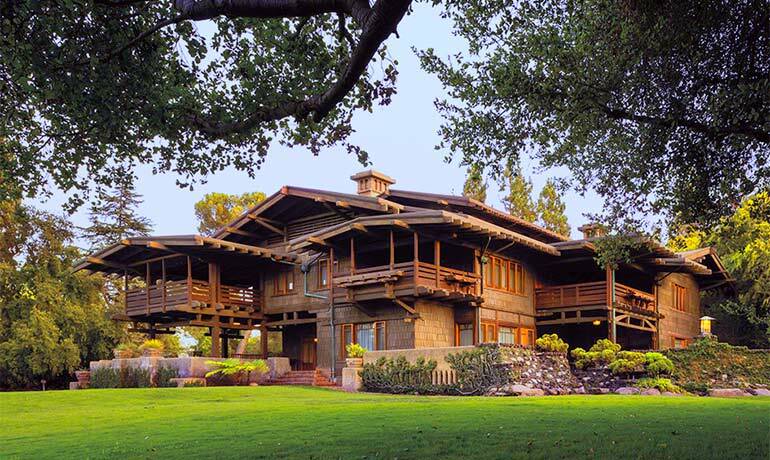 This can be seen with the renowned Greene & Greene’s Gamble House. As custom home builders and an experienced home construction company, we take pride in the detailed work in our home design build remodels. Many of the homes in the highly coveted neighborhoods like Linda Vista, South and North Arroyo or Oak Knoll are ready for major home remodeling projects and large-scale renovations. We are proud to serve the great cities of Claremont, Upland, La Verne, San Dimas, Glendora, Bradbury, Monrovia, Arcadia, Sierra Madre, San Marino, Pasadena, South Pasadena, Altadena, Glendale, Los Feliz, Hollywood Hills, West Hollywood, Beverly Hills, Bel Air, Coastal Cities and most cities in Orange County. 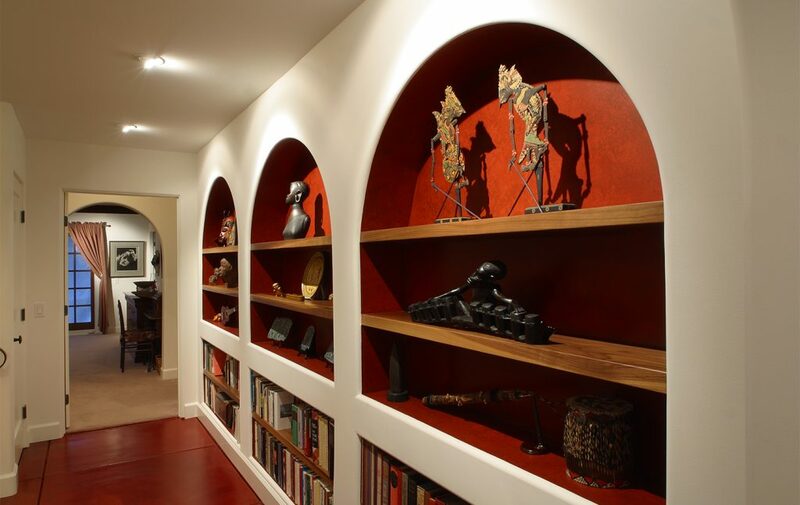 Art, love, and passion for life was the inspiration for these home design build remodels. 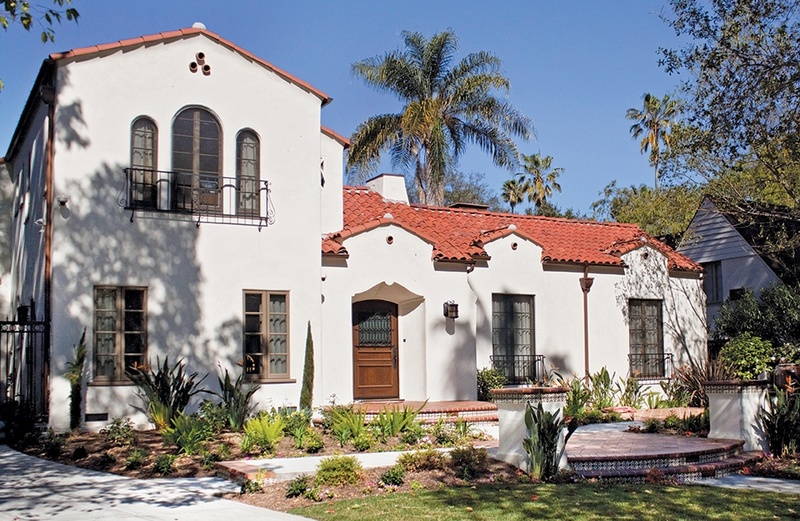 The red tile roof and ornamental iron window details highlight the distinctive style in Spanish-Mediterranean homes. 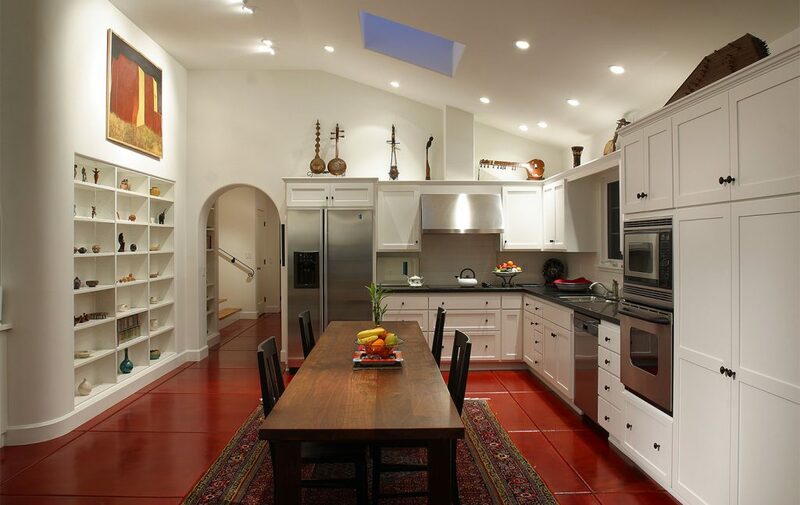 Bright colors such as the red floors add a bold element to this kitchen. As an experienced design build firm and home construction company, let us show you how to get the most of your new home. Call us today! With 35 years of experience, we have left our lasting mark on the Claremont community. As a local Design Build Company near you and an experienced custom home builder, our projects include Large-Scale Home Additions, Whole Home Redesign, Major Home Expansions, Second Story Additions, Kitchen & Bathroom Remodels, Master Suites, and En Suites. We continue to provide our clients with award-winning design services, cutting-edge materials and products, quality construction that is sustainable and energy-efficient, as well as a relationship that goes beyond the duration of a project. 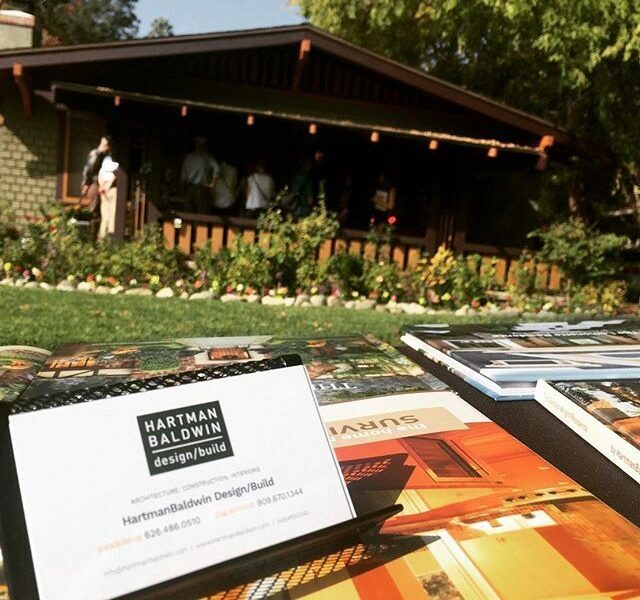 Every year we are proud to sponsor Pasadena Heritage’s Annual Craftsman Weekend. Pasadena Heritage represents the preservation of historic buildings, neighborhoods, and cultural resources in a city nationally known for its architectural legacy. 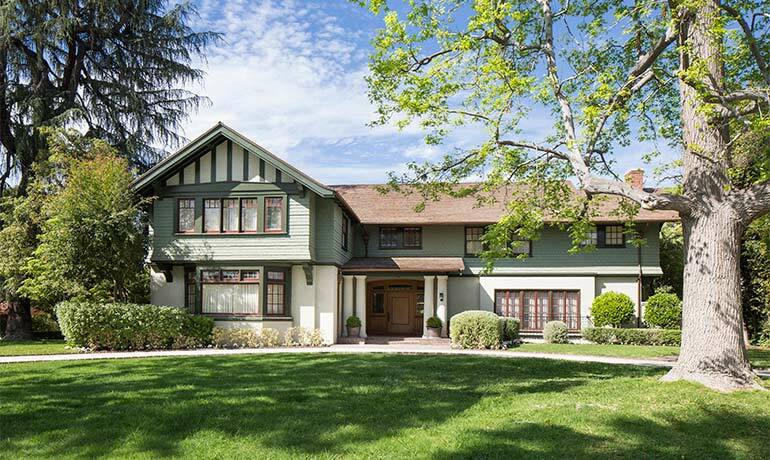 HartmanBaldwin led the major update to this beautiful Craftsman style home in Pasadena’s famous Hillcrest neighborhood. This renovation focused on its exterior façade: new roof style, restored chimneys, as well as a fresher new exterior paint palette. Part of the project included a renovation of all of its interior suite bathrooms. 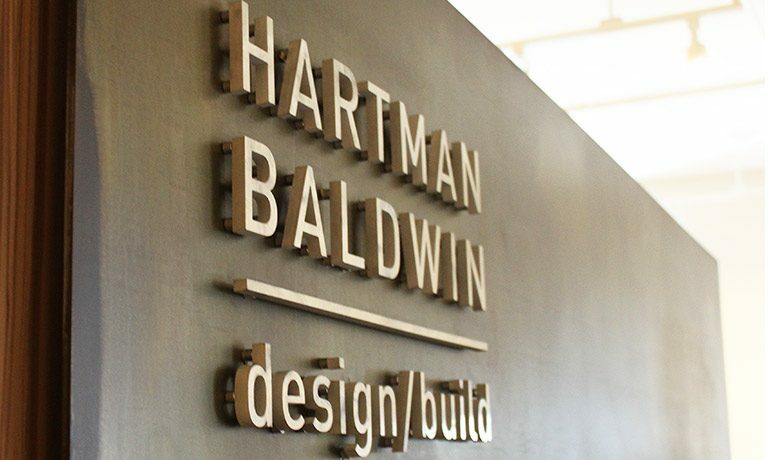 HartmanBaldwin uses state of the art visual aides to help clients understand the proposed changes to their home. 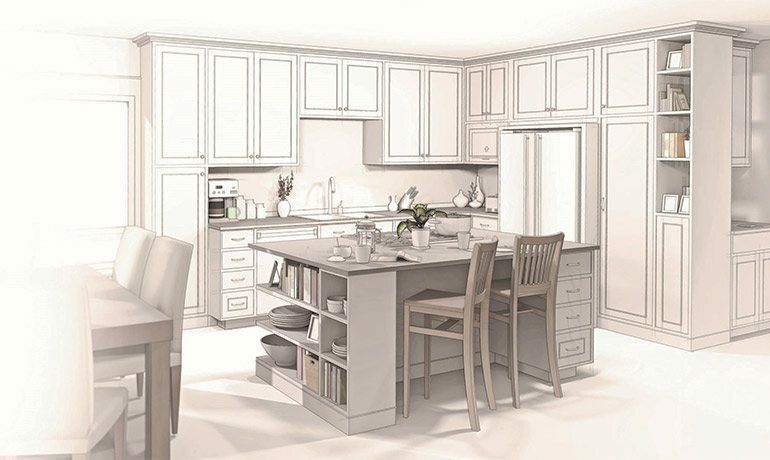 From elegant inspiration boards to 3D renderings and illustrations. Our full-service firm serves Pasadena and its surrounding like South Pasadena, San Marino, Altadena, Sierra Madre, Arcadia and San Gabriel.